Mike grew up in Shepperton and attended St Nicholas & Thamesmead schools and still lives in the village with his wife and four children. 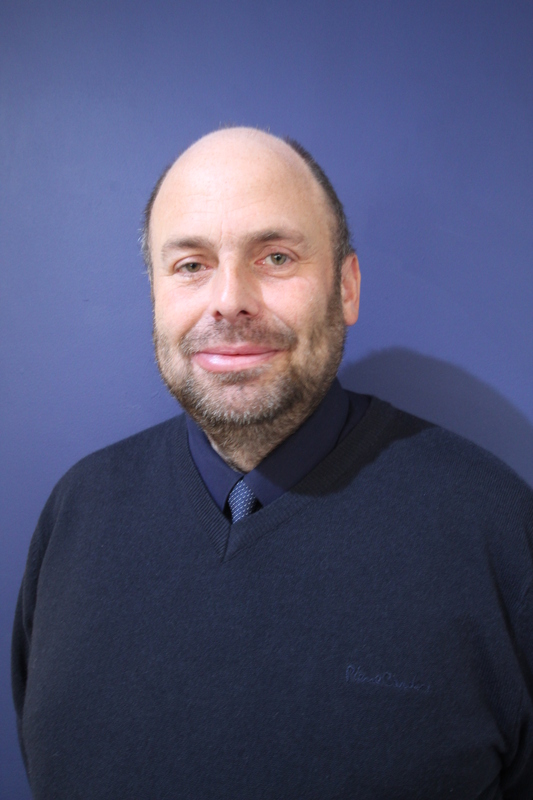 Mike worked for a bank when he first left shcool and began his estate agency career in 1990 as a trainee negotiator. 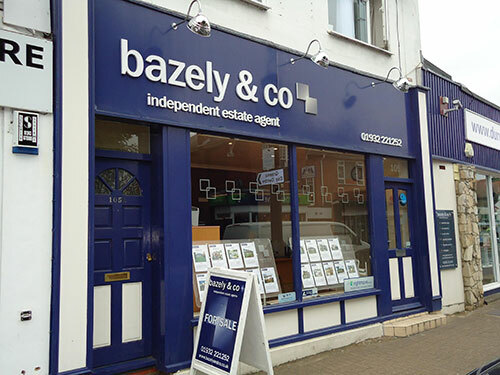 Having worked for several corporate and independent companies Mike decided to form Bazely & Co in 2006 to offer the residents of Shepperton and other local towns a more personal, professional service. Helen began her career as a trainee legal executive with a local firm of solicitors in 1992 and now is a Fellow of the Institute of Legal Executives. She has specialised in residential conveyancing which gives Bazely & Co a clear advantage when it comes to progressing a property sale from the legal side. Helen works in the office and oversees the sales progression department. Sandi began her estate agency career in 1977 working for an independent company in New Malden. 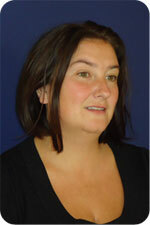 She has worked in the Shepperton property market since 1996 and joined Bazely & Co in 2007. Sandi lives in Shepperton with her husband and four children. Letitia and her family have lived in Shepperton for over 20 years and works as a weekend sales advisor.